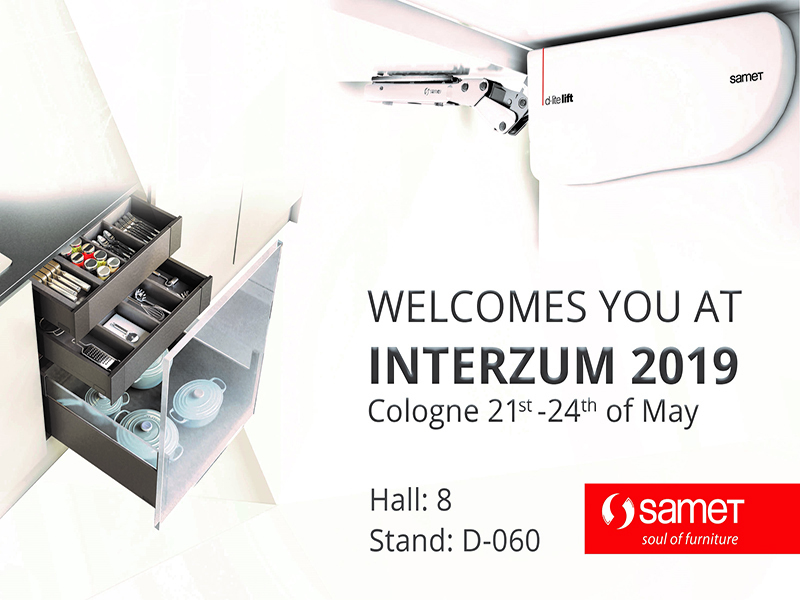 SAMET, one of the largest manufacturers of furniture accessories in the world, enters the U.S. market from Europe. Turkey’s leading brand will attend the AWFS®Fair known as the industry’s innovation marketplace, on July 18-22 in Las Vegas to showcase its New innovative slide system ‘Smart Slide FF’ and their New soft close and self closing Compact face frame hinges specially designed for U.S market. 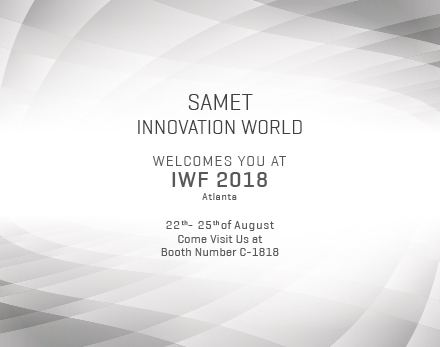 During the AWFS fair, which brings the entire global industry together for an in-depth review of the new developments and advances that are driving the market, European brand SAMET will present their New Smart Slide FF system and their New soft close and self closing Compact face frame hinges to the fair visitors in its booth numbered 5809.